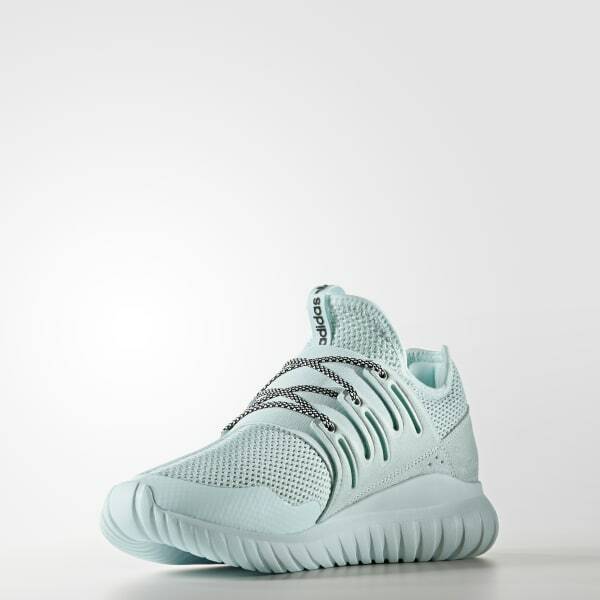 The Tubular series has been known for its innovation and high-performance technologies since it first stepped out in the '90s. Taking the progressive look of the iconic running sneaker and fusing it with contemporary details, these shoes are built with a knit mélange upper. The textured ripple effect on the midsole gives a modern look to the sock-like construction.